Full stack user experience design researcher and strategist, Alexandra specializes in social impact and innovations. In her former years as a humanitarian architect, Alexandra founded New Zealand's first non-profit service design agency in 2007, whose primary mission is to make design accessible. Alexandra is also an author of design methods book, "Resilience by Design" (Springer: 2016). Prior to joining the Office of the Oakland Mayor Libby Schaaf, Jose was CEO of Inner City Advisors (ICA) since 2005, creating work opportunities for people with highest need. Jose is committed to responsibly growing Oakland into a vibrant and equitable city. 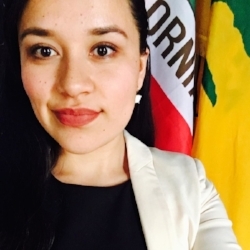 Karely Ordaz Salto currently serves as Special Assistant to Oakland Mayor Libby Schaaf. 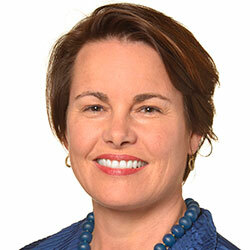 She is an Oakland native who attended Oakland Unified School District public schools from grades K-12. She graduated with honors from American Indian Public High School (AIPHS) and a full academic scholarship. Karely received her Bachelor of Arts from the University of California, Berkeley in American Studies with a concentration in Environment, Policy, and Public Health in only in three years. 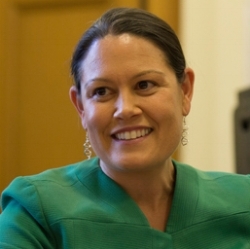 She is committed to serving her community and excited to represent Oakland residents. Nicole is a researcher and lifelong learner excited to work at this nexus of city government, civic engagement, and design to collaborate, serve, and celebrate the diversity of Oakland. 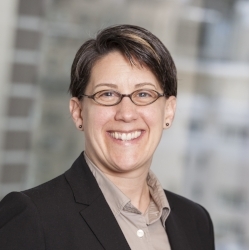 Prior to CDL, she worked with the Exploratorium in the Center of Informal Learning and Schools and brings 3+ years experience using qualitative research methods to inform the design and implementation of youth-facing technology education programs in the Bay Area. Currently, Nicole is pursuing her Ph.D. in the Learning Sciences in technology and digital media through the UC Berkeley Graduate School of Education. Kori is an Oakland native that has built and managed workforce programs hiring the formerly incarcerated at the Oakland-based, mission-driven business, Red Bay Coffee, and serves on the Oakland Workforce Development Board. He is currently pursuing an MBA through the UC Davis Graduate School of Management and is passionate about building an inclusive economy. Stephanie is a Product Designer, printmaker and problem solver excited to co-create within Oakland's community. Bridging her experiences working at the University of Venice, UC Berkeley and Infuse.us, her design process centers communication, active listening and radical authenticity. Stephanie has a BA in Italian Studies and Psychology from Mount Holyoke College. When she's not scrolling through Instagram, Stephanie is practicing woodblock printing, ceramics, and starting an Etsy shop. Mariana is a designer and artist passionate about the intersection of design, community, and social impact. 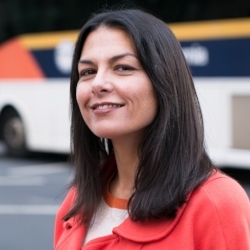 Prior to joining CDL, Mariana worked for Acta Non Verba, Collective Health, and Kaiser Permanente. Mariana holds a BFA in Interaction Design from California College of the Arts, and can be found spending time in the sun or setting up for the next exhibition at Galería de la Raza.